Tim Cook, chief executive of Apple, will open Oxford university’s first dedicated space for start-ups created by students, alumni and staff on Wednesday. 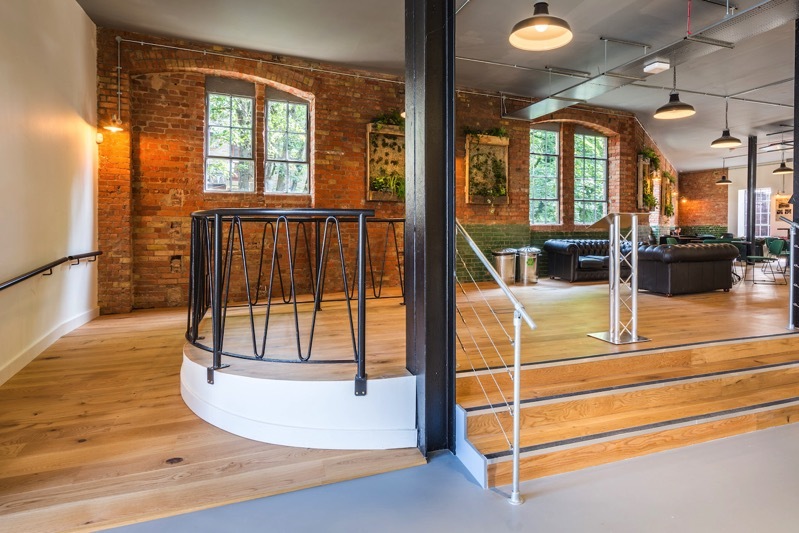 Mr Cook will be joined by a number of tech entrepreneurs when he cuts the ribbon at The Foundry, a converted ice factory in the centre of the ancient college city which has been kitted out with meeting rooms, free WiFi and desk space for early-stage business teams. 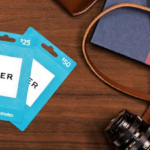 The Foundry is backed by $3.2 million GBP in gifts, including $1 million GBP from the co-founder of LinkedIn, Reid Hoffman; accountancy firm EY; and U.S.-based Meltwater and DeTao Education Group in China. We’re opening our doors! Join us for drinks and canapés, and take part in a panel Q&A with special guest Apple CEO Tim Cook, the Vice-Chancellor of the University of Oxford, Prof Louise Richardson, Dean Peter Tufano of Saïd Business School and Ana Bakshi, Director of the Oxford Foundry. Oxford has produced 177 tech startups in the past three decades, a number which ranks higher than any other UK post-secondary institution, with these companies generating $294 million GBP in funding last year alone. The start up hub will be “freely available to anyone who has been to one of the university’s 38 colleges, according to Peter Trufano, Saïd’s dean,” reports the Times. Cook recently visited iPhone X supplier Eldim, based in Normandy, France, while also visiting numerous iOS developers, such as Coach Guitar, which recently surpassed 6 million downloads.